Wouldn’t you all just love having thicker, fuller hair? 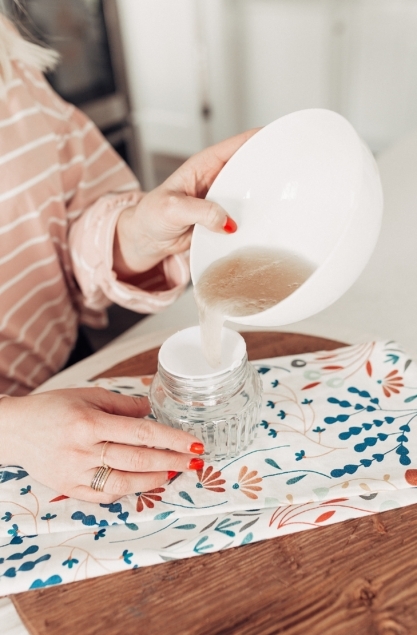 I’m here to save the day with an easy recipe that will add thickness to your locks and promote hair growth. It uses 4 easy-to-find products: water, flaxseeds, aloe vera gel, and rosemary oil. Flaxseeds have great hair growth and thickening properties that boosts hair growth, reduces hair breakage, and makes hair shiny and healthy. Aloe vera gel is known for hydrating hair, boosting hair growth, and adding volume. Rosemary oil has hair growth boosting properties too and will gradually make your hair thicker. Hey babes, you all know I’m a sucker for a good lip product. 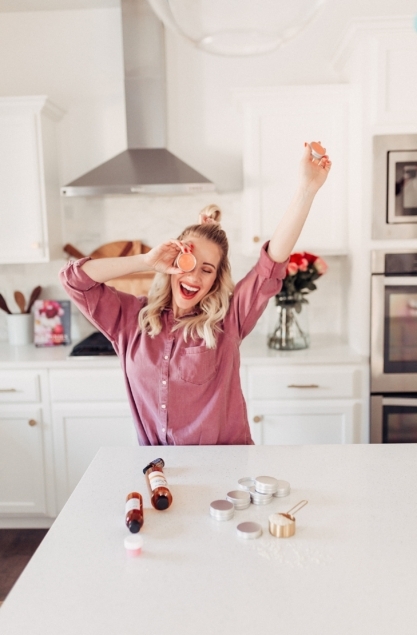 Did you know you can make your own lip balm in a matter of minutes… and it’s easy? Here is a fast, simple recipe to make your own lip balm. 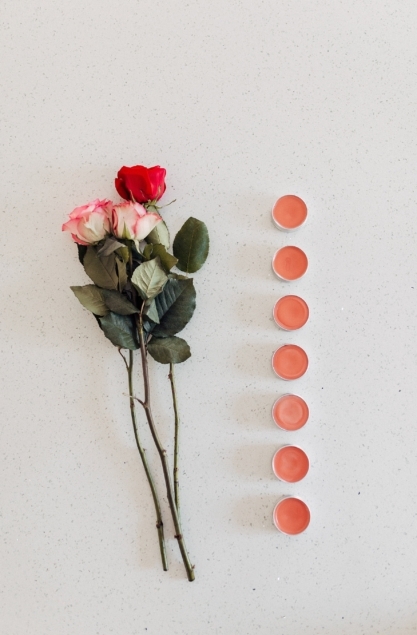 After these 5 steps, you can have a 100% natural lip balm packaged in the cutest little container. It’s a great treat for yourself or a super sweet gift for a friend. Your lips are going to love it…you’re welcome! Valentine’s Day Monkey Bread Hey Babes! 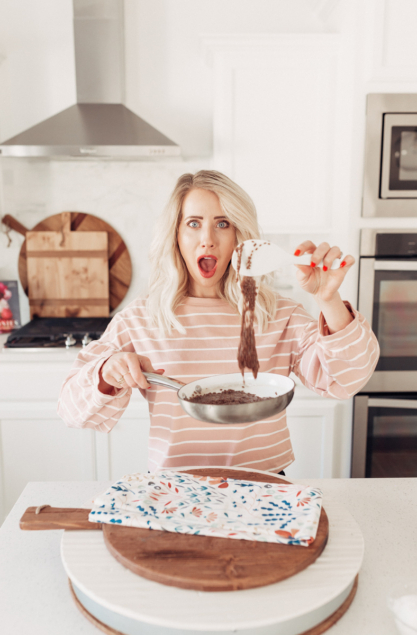 Valentine’s Day is a day for sweets and I’m pretty sure calories don’t count either, so boy oh boy do I have a recipe for you. And, this is kid tested and simple as can be. You ready? 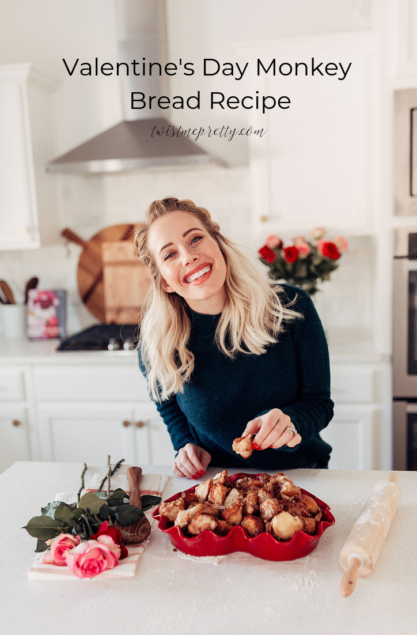 Today I’m sharing with you my Valentine’s Day Monkey Bread Recipe. This only takes 6 ingredients, 10 minutes to prepare and 30 minutes to bake. It is ooey and gooey and oh, so yummy. You are going to love it! How to make Valentine’s Day Monkey Bread: Recipe from here. Ingredients: 3-8 ounce packages buttermilk biscuits 1 cup sugar 2 teaspoons cinnamon 1 cup butter (2 sticks) 1/2 cup packed brown sugar 1 tsp vanilla Valentine’s Day Monkey Bread Step 1: Prepare your favorite (and cutest) baking dish or bundt pan by greasing it with cooking spray or butter. 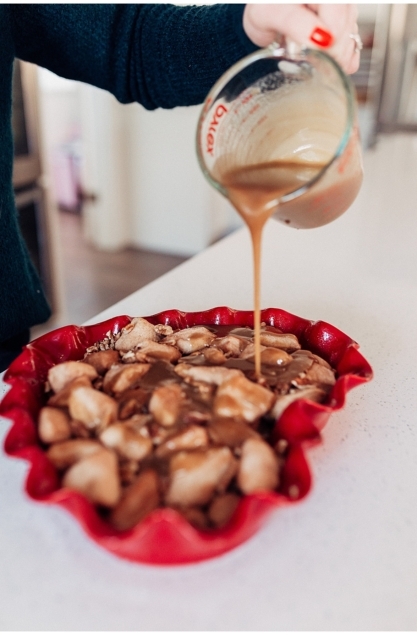 Preheat oven to 350 degrees F. Valentine’s Day Monkey Bread Step 2: Cut each biscuit into our equal sized pieces Valentine’s Day Monkey Bread Step 3: In a bowl, combine 1 C sugar and 2 tsp cinnamon.